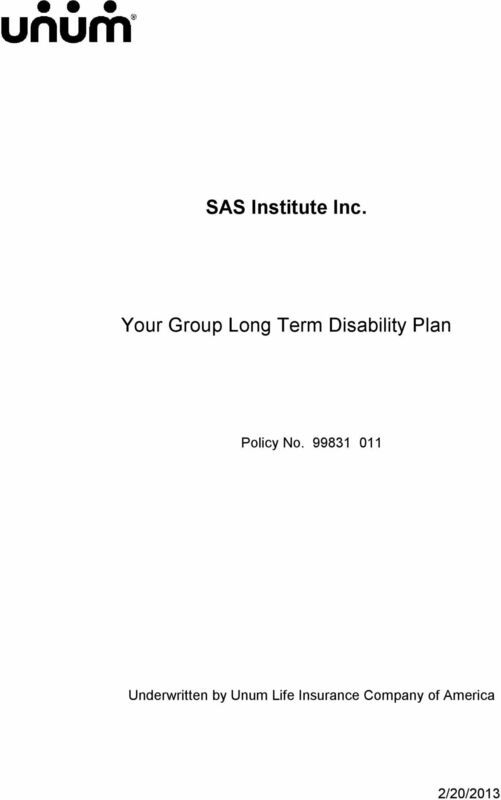 Download "SAS Institute Inc. 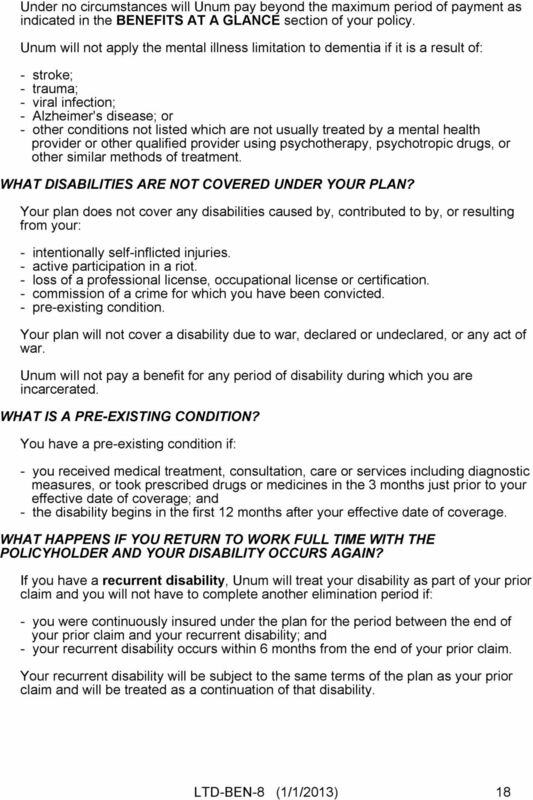 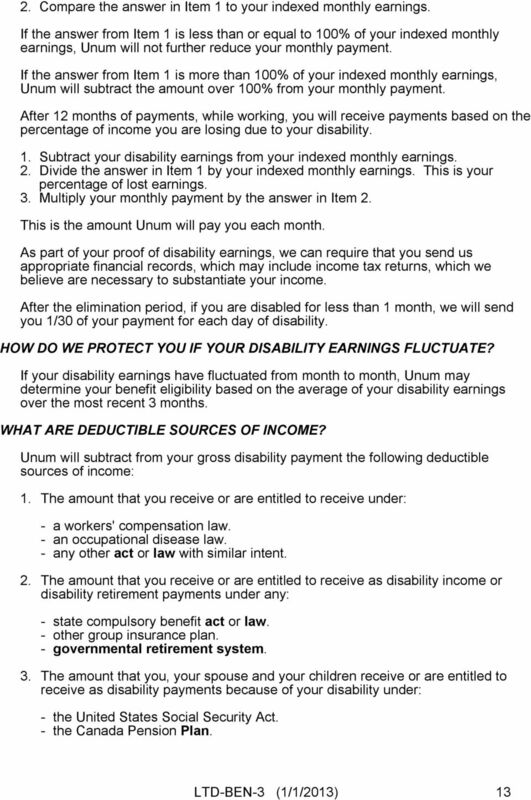 Your Group Long Term Disability Plan"
- all policy provisions and any amendments and/or attachments issued; - employees' signed applications; and - the certificate of coverage. 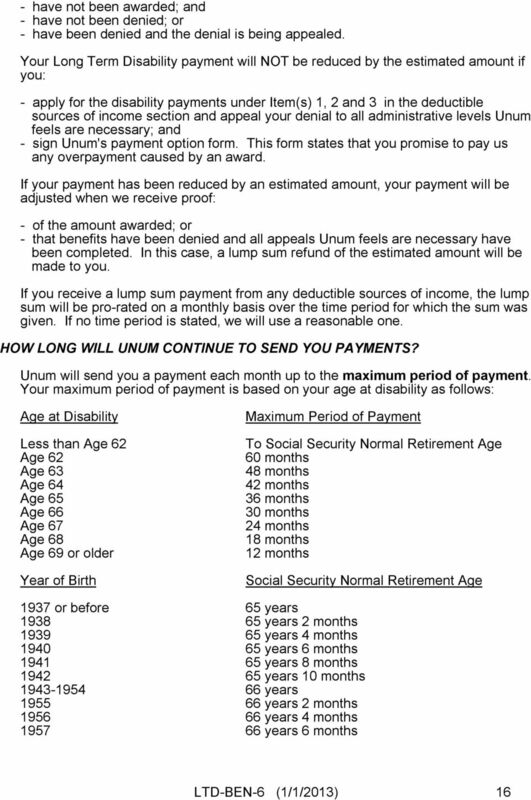 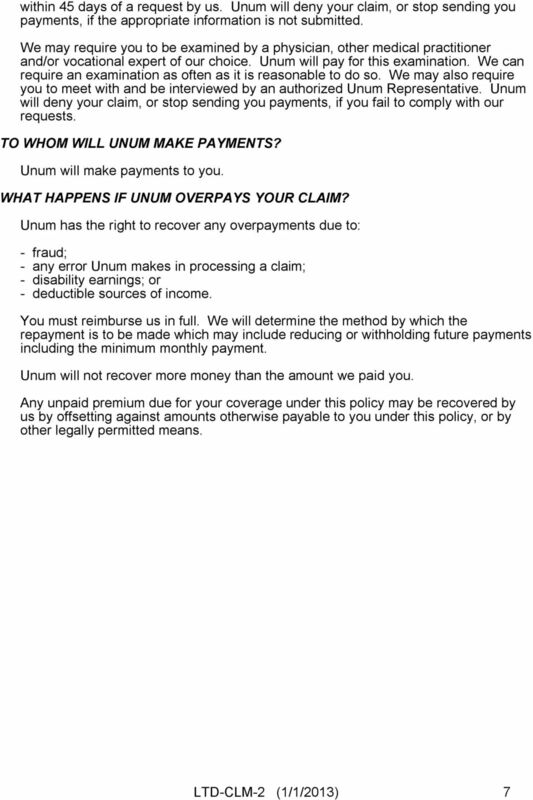 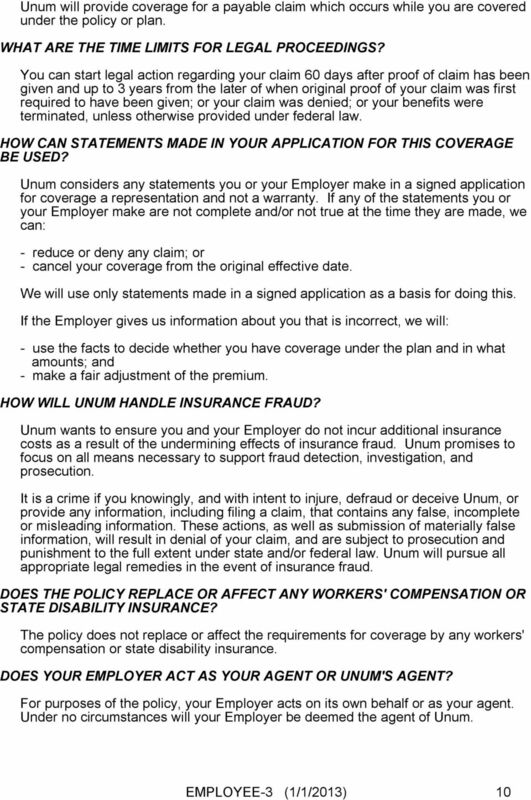 Unum Life Insurance Company of America insures the lives of. 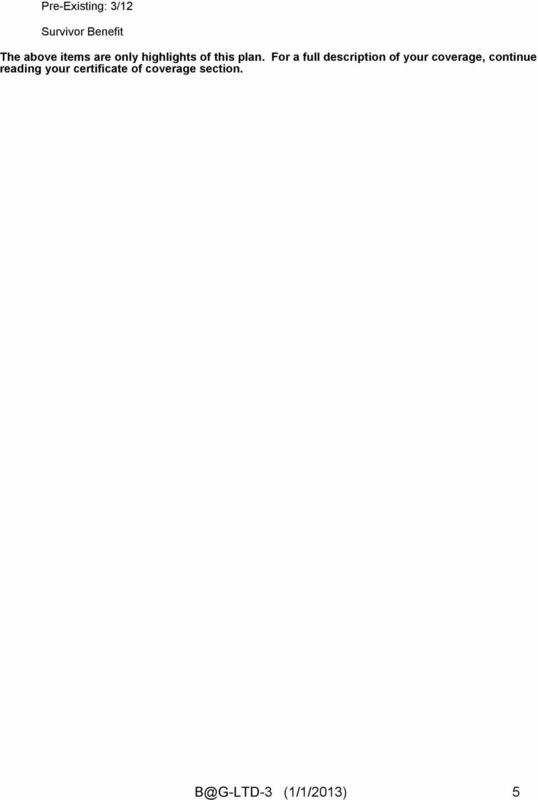 City of Moberly. 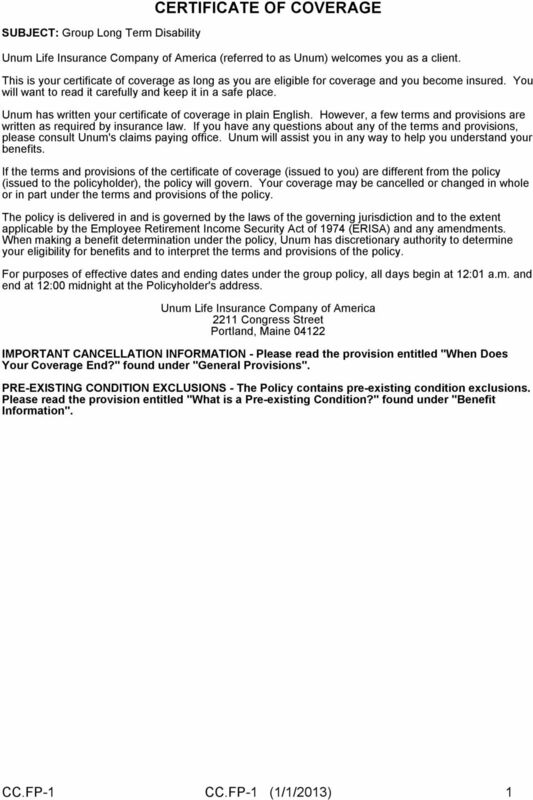 under the Select Group Insurance Trust Policy No. 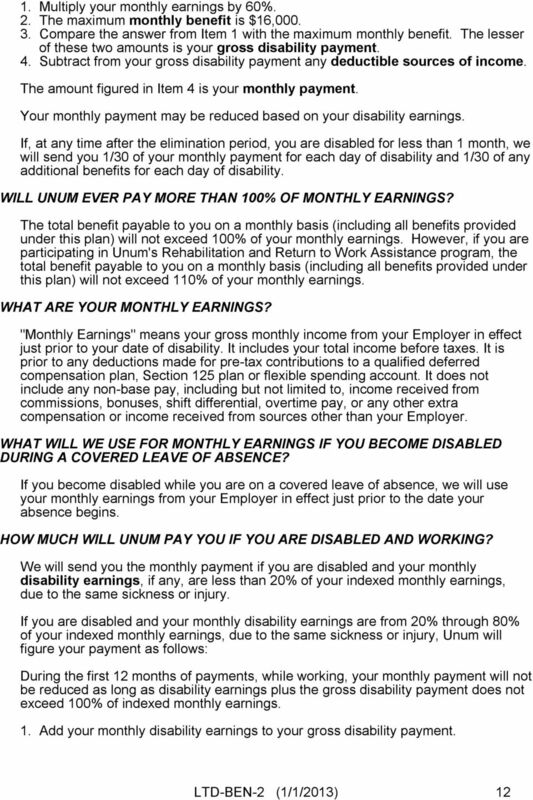 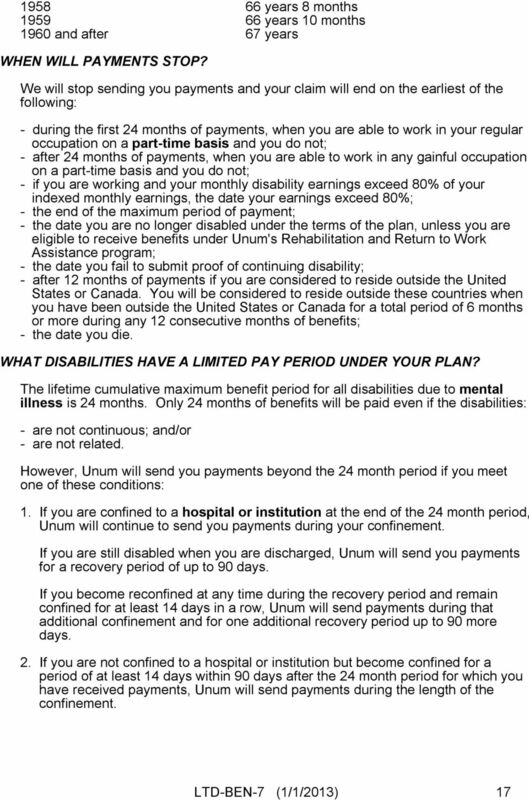 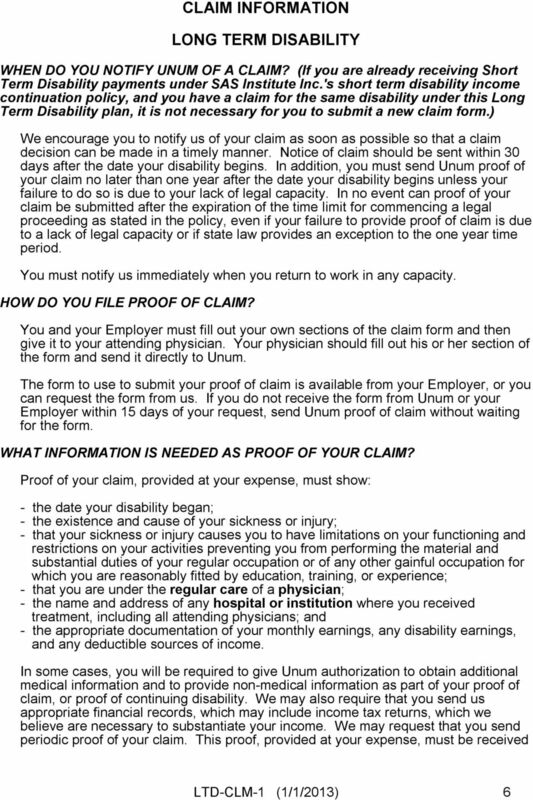 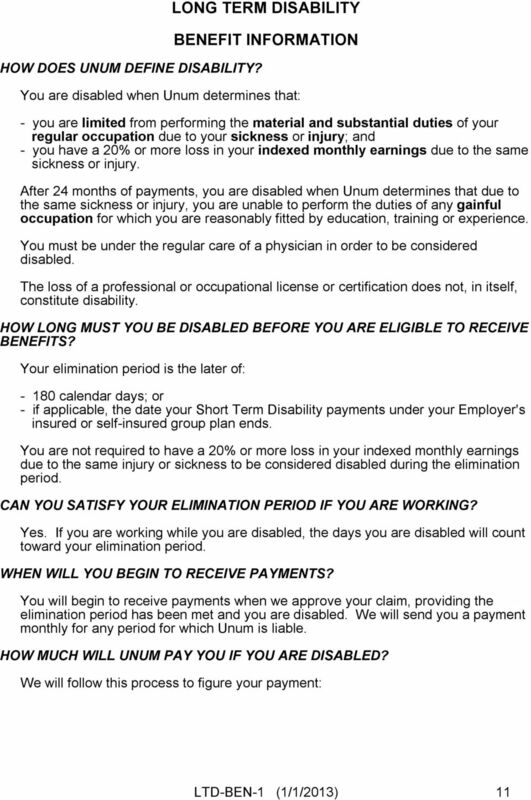 We are pleased to announce a new Long Term Disability (LTD) benefit which will be effective January 1, 2008. 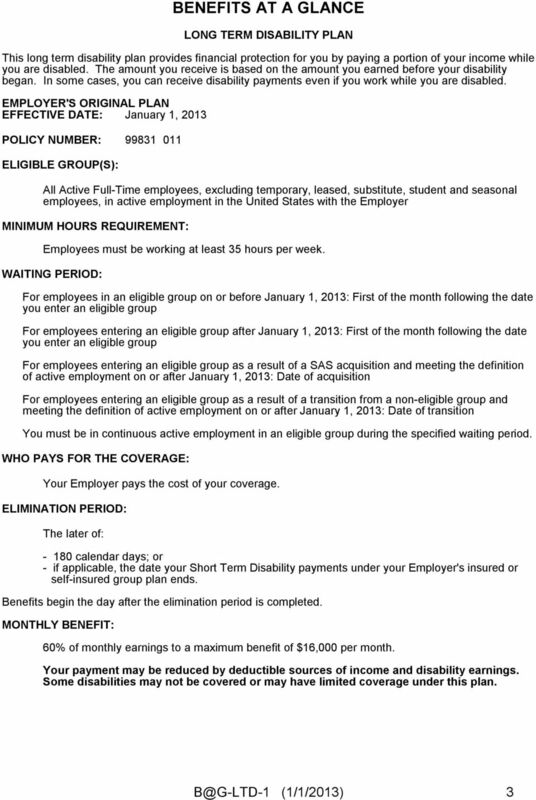 Long-Term Disability Insurance 817763 a 06/12 Developed for the Employees of Pennsylvania State System of Higher Education Protecting Your Family Securing Your Future As long as you've got your health. 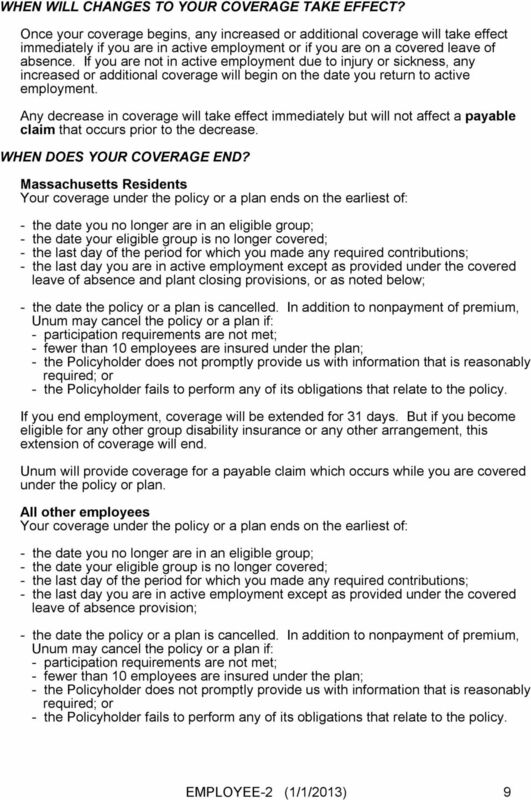 For this plan year, the plan includes the following provisions, subject to change or discontinuation with or without notice at any time. 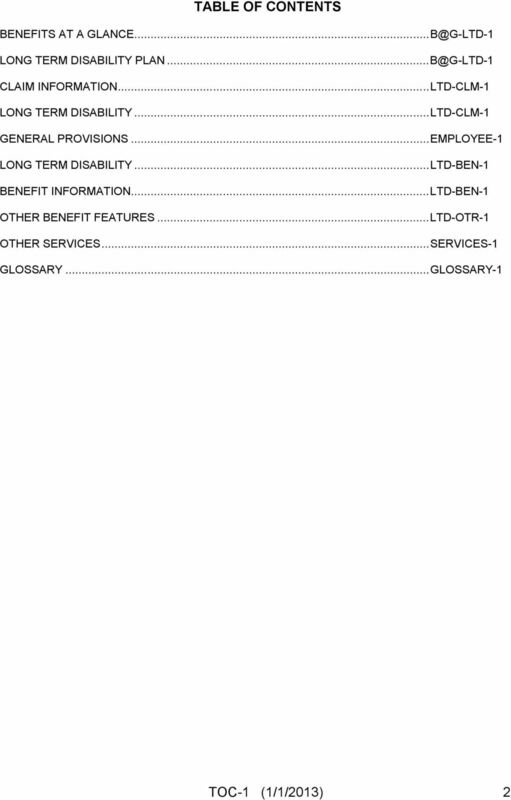 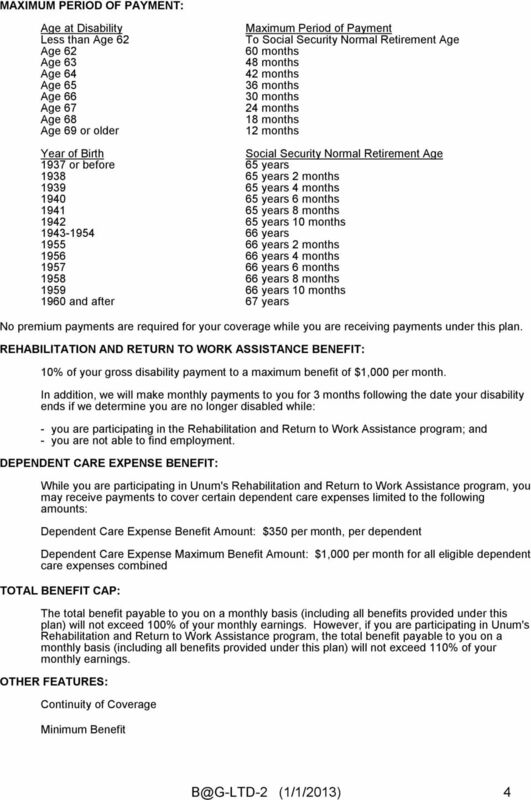 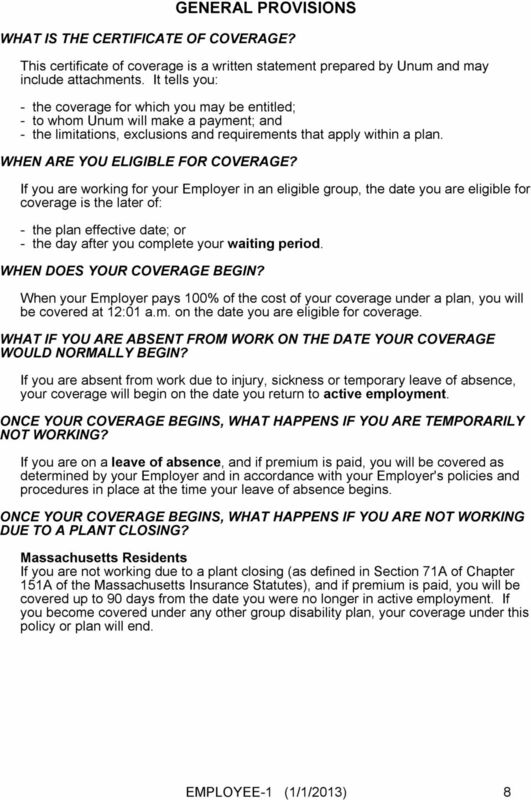 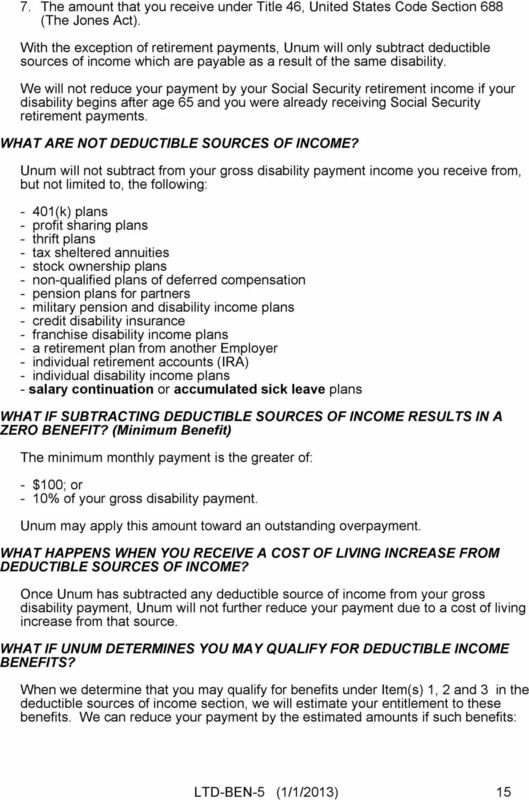 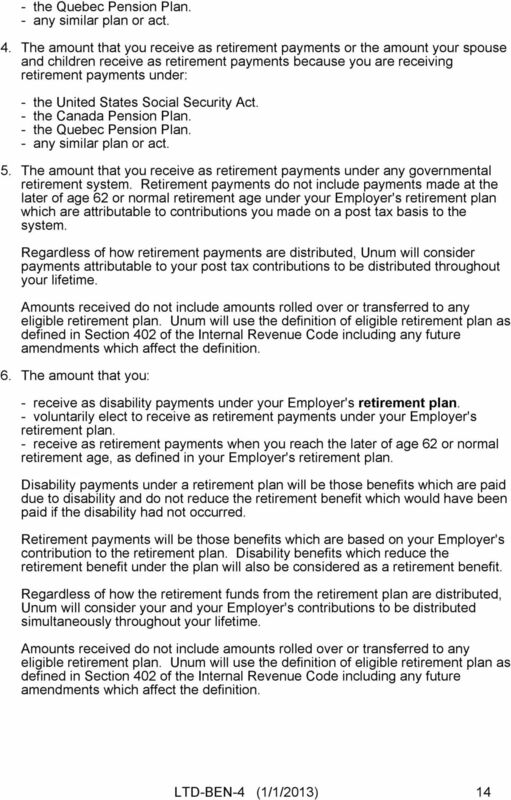 This Summary Plan Description presents an overview of your Benefits.